Autorita’ di Sistema Portuale del Mar Tirreno Centro-Settentrionale (AdSP – Centre-North Tyrrhenian Sea Port Authority) has launched an action plan aimed to increase the traffic of fruit and vegetables at Civitavecchia port, the president of the institution, Francesco Maria di Majo, said. The action plan aims to increase the use of Civitavecchia port for the transport of goods to the Agri-Food Centre of Rome, di Majo said after a meeting with the director general of the centre, Fabio Massimo Pallottini. 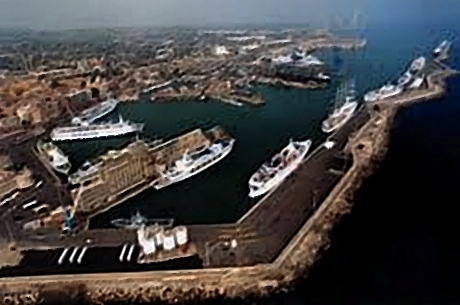 “Although the traffic of goods via Civitavecchia port to the CAR has increased, still an important part of it is received through other routes. Civitavecchia has all the characteristics to become the gateway for import / export of goods coming and going to Spain and North Africa,” di Majo said.